With many brokerages to choose from in Northeast Ohio, High Point Real Estate Group aims to provide a unique niche for agents within the real estate community. Through our agent-focused and client-friendly model, our agents are able to present a unique approach to prospective clients—setting them apart from the rest of the crowd. No marketing tool is more important for your listings than high-quality photography. 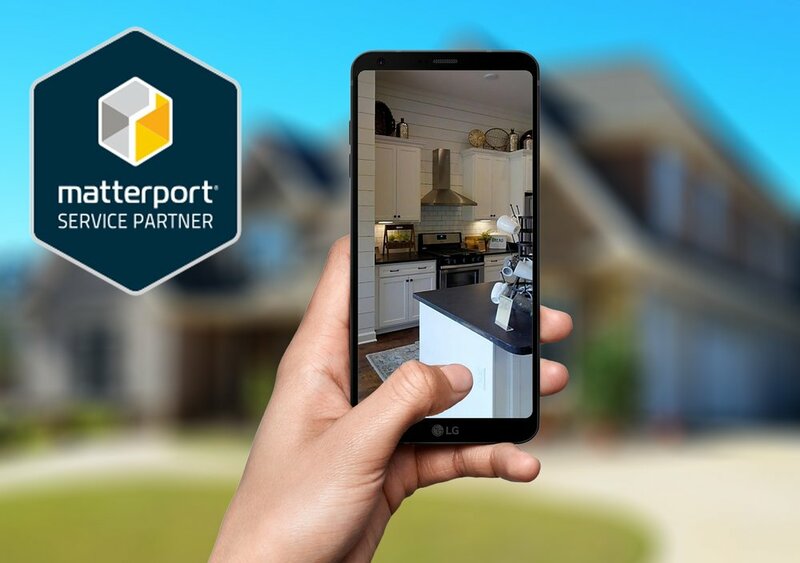 That’s why we recently partnered with local real estate photography firm VillaPic to offer professional photography and Matterport 3D home tour services for our listings—all at no cost to you or your clients. In 2017, listings featuring our photography service sold 50% faster than all other homes on the market. 2017 was another record-breaking year for High Point. In Summit, Stark, Portage, and Medina counties we more than doubled the average growth of the market. Real estate is a local business, and it deserves a local focus. Every individual associated with High Point Real Estate Group lives and works in our Northeast Ohio market. That means we’re able to rise above HGTV myths and national corporate office mandates to customize our programs with services that are effective and efficient for our local buyers and sellers. From attractive yard signs and posts to professional business cards and photocopies, our agents do not pay a dime for essential business items. We also include a wide variety of marketing services including professional headshots, graphic design, listing photography, and custom digital design services—at no additional cost. We value your work as an independent contractor and do not require you to come to the office for floor duty or frequent sales meetings (our broker has this thing about meetings). Your time is best spent with your clients—practicing real estate. We also value independence and do not use in-house affiliate lenders or title companies. We’re happy to help guide you, but otherwise, feel free to choose your own professional service partners without undue pressure from us. You’re still reading this? Sounds like we might be a good fit (or you’re just really bored). Either way you should give us a call or send us an email. Anyhow, we’ll just end with this: We like to work with nice, easy-going people who put their clients first. Thank you—we will be in touch shortly!